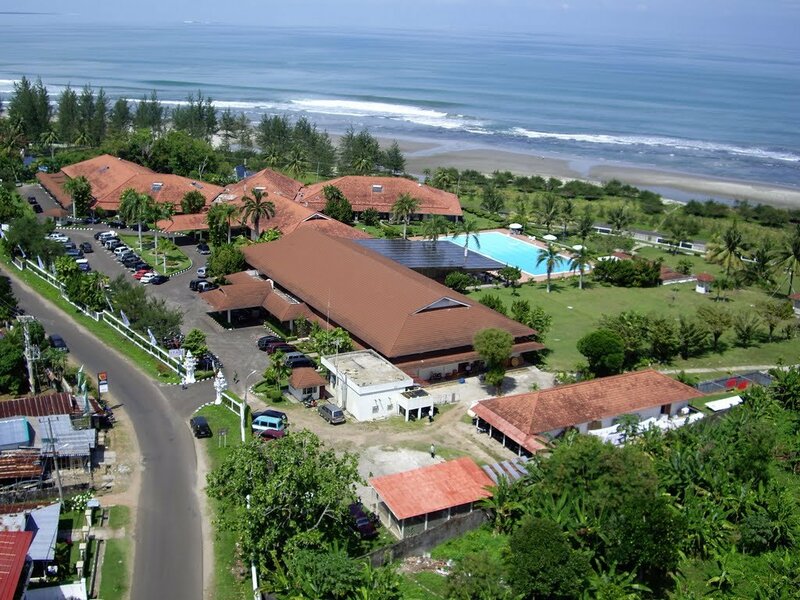 This hotel is located on the Panjang beach of Bangkulu. In the vicinity of various attractions such as the villa where Soekarno stayed during his exile and the old Fort Marlborough. The airport is about 20 minutes away. The hotel's swimming pool overlooks the beach and the sea. The staff is very service minded and the hotel itself has many facilities. All rooms have air conditioning, minibar, coffee and tea making facilities, balcony and private bathroom. 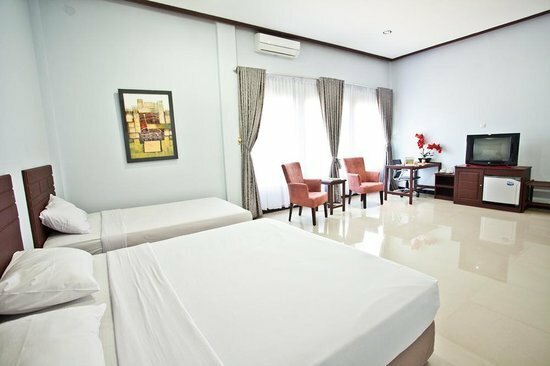 Facilities: Restaurant, bar, 24-hour room service, post-service, laundry, taxi service, pharmacy. Great for meetings, presentations or weddings. BengkuluBengkulu (Bengcoolen) is an old university town in South West Sumatra. It was founded by the English in 1685, the English Fort Marlborough was built by them in 1762 and is still there.